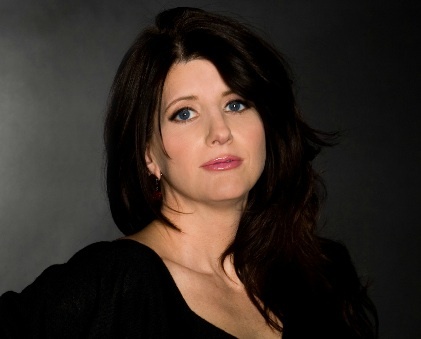 Multiple award winning, international composer, concert and recording artist, Lisa is re-defining the genre of solo piano. She is a compelling storyteller describing the unique inspiration for her creative neo-classical solo piano compositions. The Great-Granddaughter of an African-American slave, her ancestery also includes European and Native-American Choctaw/Chicasaw tribes of the Southern United States. Lisa’s Poly-ethnicity provides her with a truly unique perspective regarding culture and her own brand of personal spirituality. Lisa’s narritaves of her compositions create parables that reach into the collective hopes and fears of human experience – revealing the true unity we all share. Pianist-composer, Liz Story is one of the foremost pioneers of contemporary solo piano who recorded on the now legendary Windham Hill record label. Her musical style defies traditional description and has inspired countless musicians since her debut album "Solid Colors" was released in 1983. With a dozen albums to her credit, her works cross many musical genres and paint a spectacular musical panorama. Liz continues to be on the forefront of solo piano composition and performance and will mesmerize audiences of all ages. Grammy-nominated David Lanz is a contemporary instrumental legend whose deeply-felt compositions helped forge the New Age music movement over 20 years ago. Since then, hundreds of thousands of fans around the world have embraced his music which is infused with a passion and tranquility much sought after in the face of today's hectic world. Suzanne Ciani is a composer, recording artist, and pioneer in the field of electronic music and sound design. She is best loved for her fifteen albums of original music which feature her performances in a broad array of expressions: pure electronic, solo piano, piano with orchestra, and piano with jazz ensemble. Her music, renowned for its romantic, healing, and aesthetic qualities, has found a rapidly growing international audience, and her performances include numerous benefits for humanitarian causes. Peter's early contemporary instrumental recordings; his visionary soundtracks for television and film; and his collaborations with Native American and Tibetan artists helped create the foundation for the existence of an entirely new genre of music and some very successful and resourceful new record labels. Millions of sales units later the New Age and Native American Music markets have outsold and performed most other niche genres. Julio is a strong and masterful artist at the piano. His powerful original pieces will energize you and stir your most passionate emotions. A native of Mendoza, Argentina, Julio performs in concert worldwide to fascinated and adoring audiences. A Julio Mazziotti concert is a rich and memorable experience not to be missed! 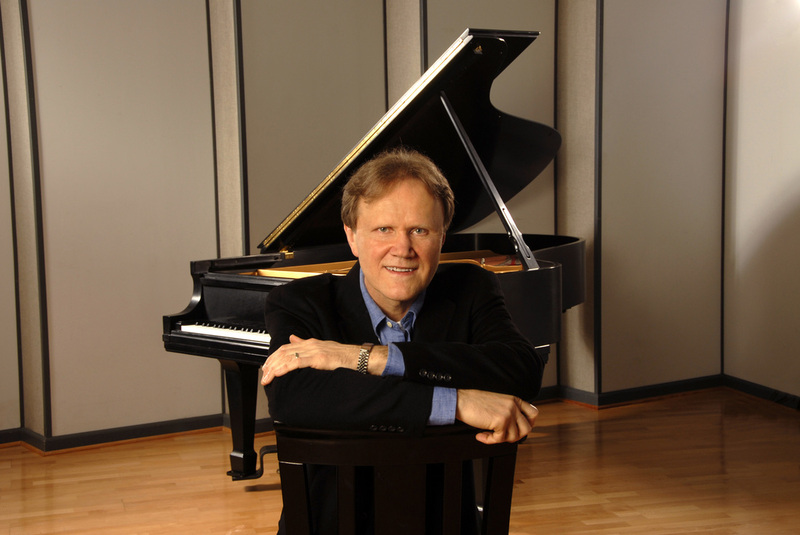 Akins (pronounced “Ache-inns”) is a pianist/composer and associate professor at Middle Tennessee State University. 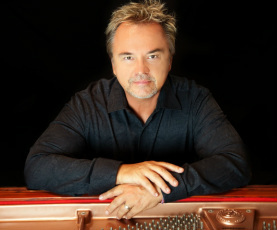 He has released four solo albums, including A Piano Christmas (2011), nominated as Best Holiday Album of the Year at SoloPiano.com, and Spirit Touch (2009), included in the Top 40 Solo Piano Albums of the Decade, 2000 – 2009, at MainlyPiano.com. Joseph earned his doctorate in education from Tennessee State University in 2006. Kori’s saga is filled with a love affair for music. From the time she heard the “Beatles” as a child, she knew she wanted to create music. Kori chose to create instrumental music that infuses electronic and acoustic sounds. Her main instrument, the piano speaks with clarity, and she also can move effortlessly to the keyboards as well as Native American flute. When Words Are Not Enough….listen to Kori’s music and you can feel what she is saying. Michael Dulin, a native of Brookside, Alabama, received his musical training at Birmingham-Southern College and the Juilliard School in New York, where he worked with master teacher and concert pianist Adele Marcus. Michael’s albums of original music have twice been awarded the prestigious Lifestyle Music Award. Four of his albums have reached the #1 spot on NAR World Airplay Charts. His music has been licensed for release in South America, Korea, Japan and Malaysia.